Backstage is dedicated to helping indie filmmakers, casting directors, producers, and directors find great talent for their projects. From leads to extras, major network and movie studio productions, and Broadway shows to student and indie films, commercials, music videos, and web series — we're here to help you find the perfect actors, dancers, singers, models, musicians, comedians, variety performers, and crew. Just click the "Post a Job" button to enter your project details, describe the roles you're hiring for, list your submission instructions, and/or promote your upcoming auditions. Then review and confirm your job listing (aka casting notice, breakdown, or casting call). Your listing will then appear on Backstage.com instantly, so you can start receiving submissions right away. 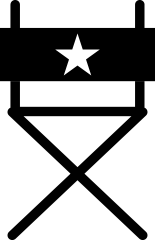 Our state-of-the-art casting system let's you accept, manage, and reply to submissions online. 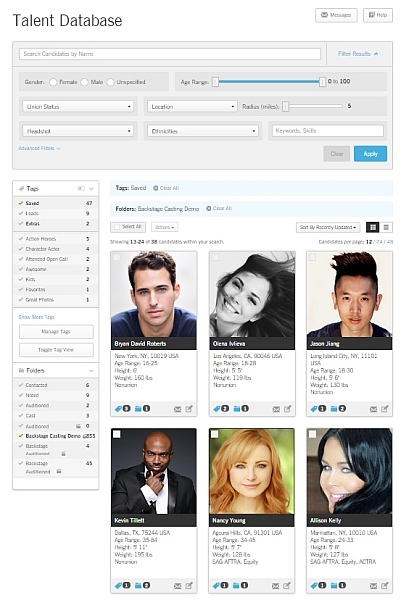 Quickly view applicant's profiles featuring their headshots, video reels, audio samples, credits, skills, and more. 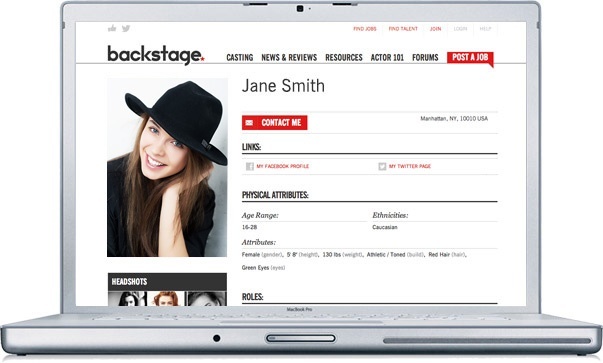 Plus, access over 100,000 additional actors in Backstage's online Talent Database. Since 1960, the most respected filmmakers and theater-makers in the entertainment industry have used Backstage's casting services to discover incredible new talent, launching the careers of actors like Robert De Niro, Sandra Bullock, and Scarlett Johansson. Over 30,000 projects cast with Backstage every year, reaching an audience of more than 2 million aspiring and professional performers. For tips and tricks for using Backstage to cast your project, visit our Casting Site User Guide and Posting Guide. EXCLUSIVE OFFER: Use the special code provided to you by From the Heart Productions to post your casting calls for free.